Ukrainians will pay uah 5-7 thousand for nationalization of the PrivatBank, - Oleksandr Klymenko ⋆ News ⋆ Official website for Oleksandr Klymenko. 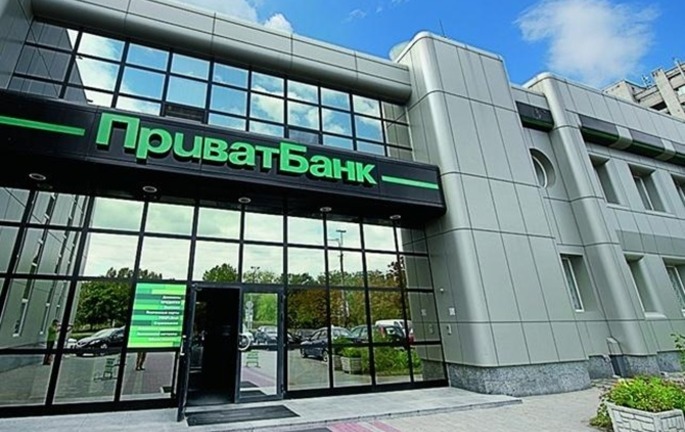 What did shareholders of the PrivatBank get due to nationalization? How will it influence on the pocket of Ukrainians and small-sized business? What is the issue price for Petro Poroshenko? Oleksandr Klymenko – the leader of the “Uspishna Kraina” party – answered all these questions in his article. «Profit» of the shareholders of the Privat is $ 4-5 billion. It is about UAH 5-7 thousand, which became a burden for each Ukrainian citizen. Sooner or later we will pay money for it – in taxes, excises, or simply due to the inflationary effects» – the former Minister of revenue and duties of Ukraine explained his calculations. Among the assets that were «put on» the bank by Kolomoisky there are interesting assets for the President and his entourage. 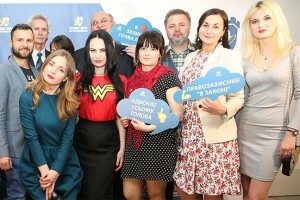 It comes about Ukrainian International Airlines, Bukovel resort, and even “1 + 1” TV channel. There is a high probability that all assets will be nationalized and become the state property. «When officials will have enough time to enjoy the winter in Bukovel, it will be organized a program of loyalty “for close circle”. The companies will be “privatized” by the right hands», – the politician described the situation. In addition, Klymenko was outraged by the fact that top management of the PrivatBank «easily stand in from of the journalists and talk about the technological level of the bank». «We were explained: everything is ok, the state will pay for everything, the issue price is UAH 148 billion ($ 5.6 billion according to the exchange rate). In fact, these funds belong to Ukrainians – it could be spent on construction of roads, insulation of houses. How can the state that has not enough money for student’s scholarship even talk about sponsoring of the oligarch? It turns out that it can, if we talk about Ukraine during the times of Petro Poroshenko», the leader of the «Uspishna Kraina» wrote. Klymenko believes that the risk of nationalization is also in fact that business will leave the bank. «A number of software products, such as “Privat48”, or P2P-lending (when individual gives a credit to legal entity or other individual using a bank as a mediator) – are so profitable that 80% of the systems of enterprises are «put» on it. Will it operate in case of meticulous monitoring of each transaction by the State Fiscal Service? There are no doubts that tax payments will be charged after 6 years-1 year (when the turn comes up their business). Will it operate after this? It is a big question» – the politician stated. The privatization will also affect the small-sized business because huge amounts of electronic payments – for goods and services, mutual settlements, prepayments – were flowing via the bank. «It is easy to use it during the crisis: put the bank details – receive payment without reports. You just have to pay Single tax. Nowadays, they will be also under the microscope of tax authorities and the Ministry of Finance, which can charge additional sums at any moment», – Klymenko wrote. At the end of the publication, the politician summed up: «They climb into the person’s pocket in order to take away UAH 5-7 thousand instead of saying “thank you”. Millions of Ukrainians are just a “biomass” again».